Shape-Tone-Sculpt-Strengthen. Make any time crunch time with the Best Fitness Semi-Recumbent Ab Crunch Bench BFAB20. This ergonomically designed machine is built to help you tighten up your midsection, strengthen your back and improve your core stability. 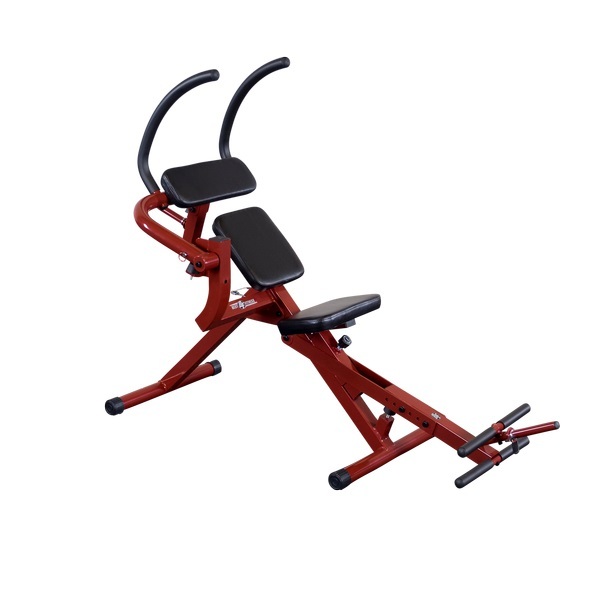 Its dual functionality lets you target your lower abs with knee raises and your upper abs with abdominal crunches. No other machine can provide such a total ab workout from a comfortable seated position. The Best Fitness Semi-Recumbent Ab Crunch Bench BFAB20 45-degree seat angle puts you in position to isolate your abdominal muscles, for a more efficient workout. Plus, with two additional 5-degree reclining positions, you'll be ideally supported for an entire range of core exercises. Unlike some other ab machines, which require the agility of an acrobat to be thoroughly effective, the Best Fitness Semi-Recumbent Ab Crunch Bench BFAB20 puts you in a comfortable, seated position to discover the many benefits of a regular midsection workout. Never before has a single piece of equipment offered such an efficient combination of functionality and ease-of-use... any time, any where in the comfort and convenience of your own home. 1.75” durable upholstered seat with 3 available positions. 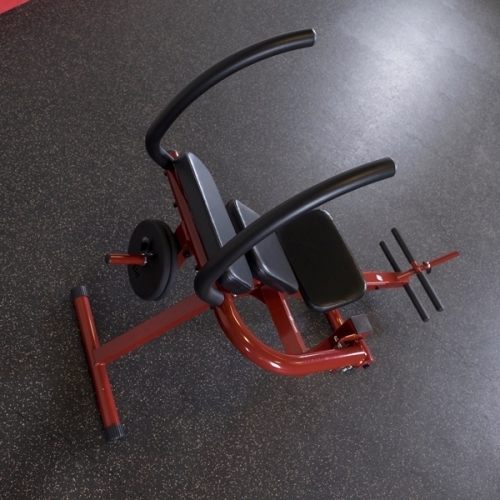 Order your Best Fitness Semi-Recumbent Ab Crunch Bench BFAB20 from FitnessZone.com today!